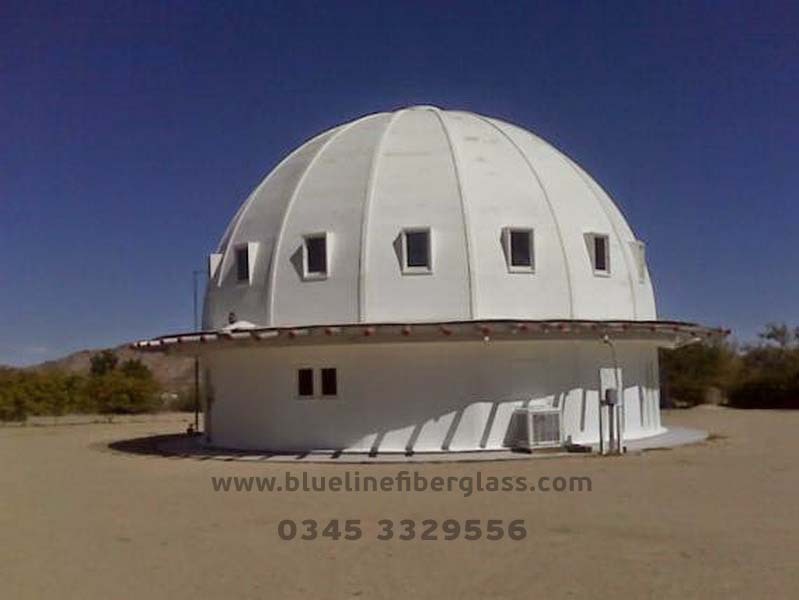 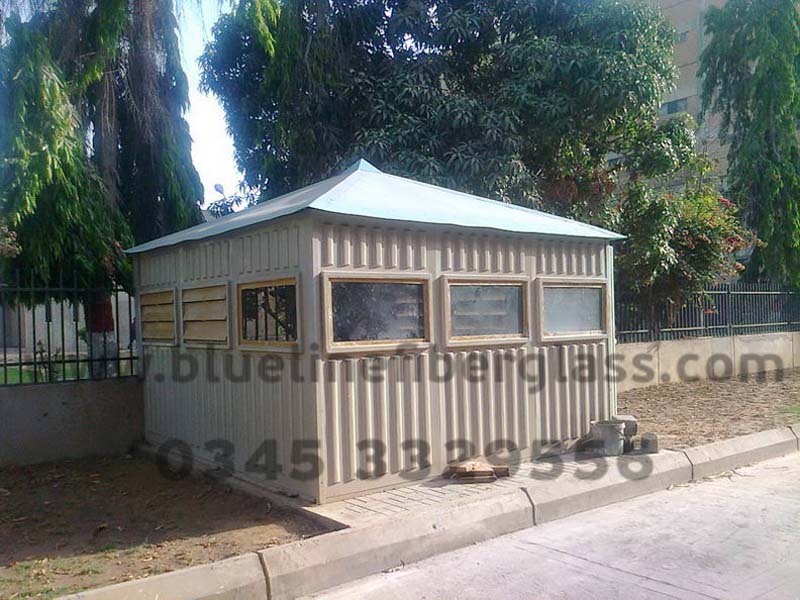 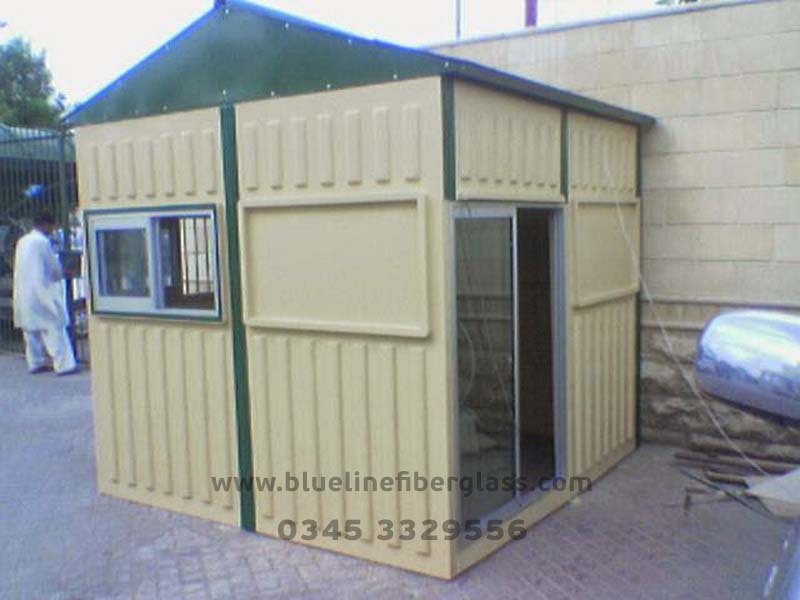 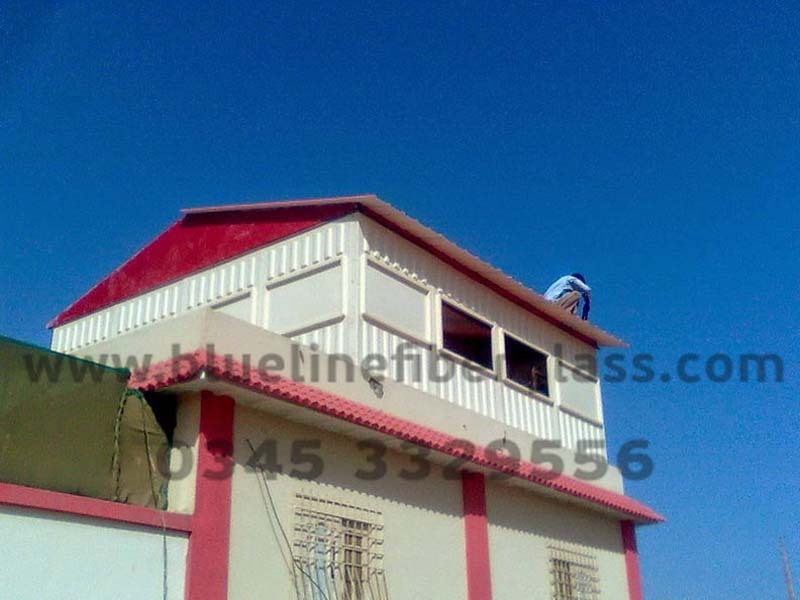 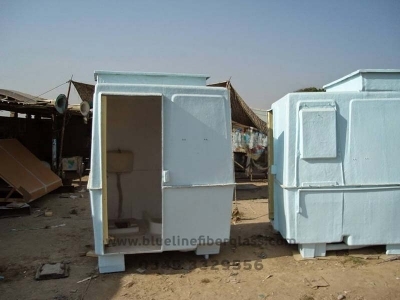 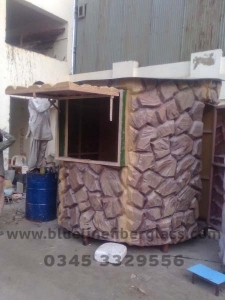 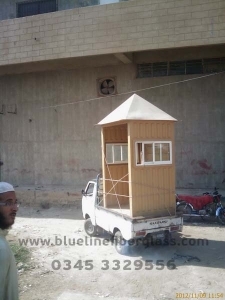 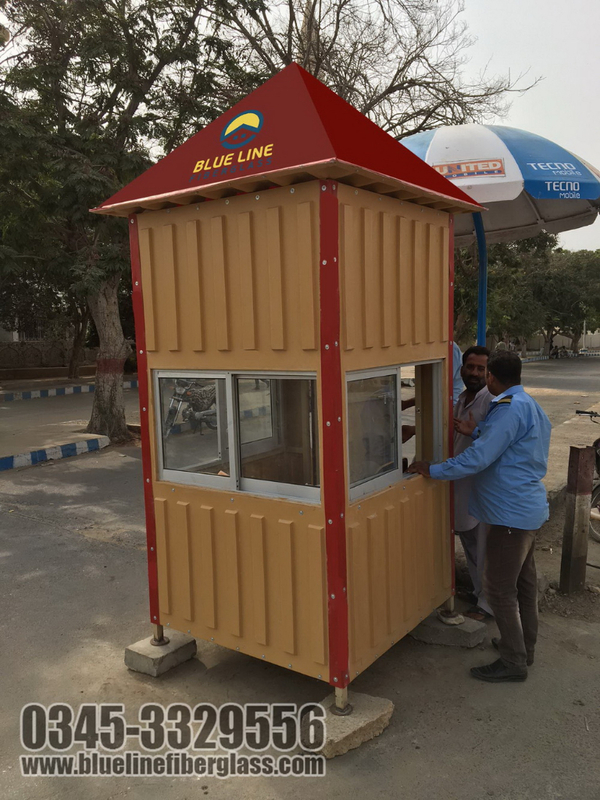 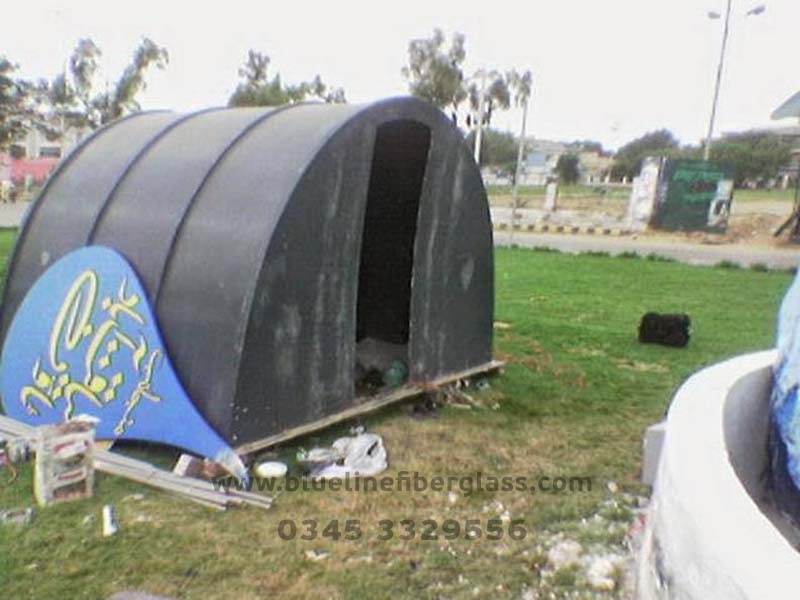 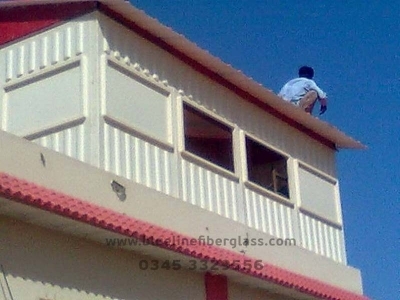 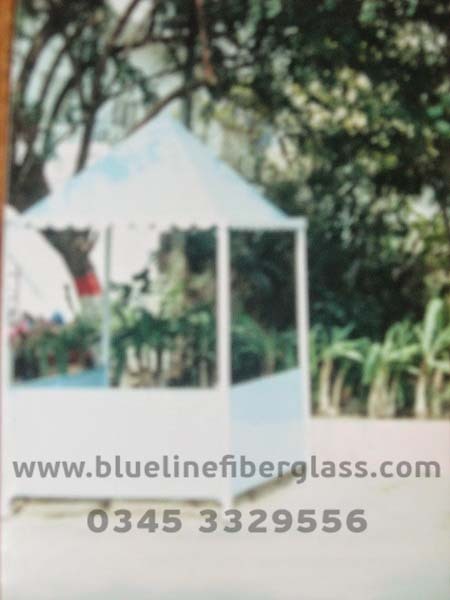 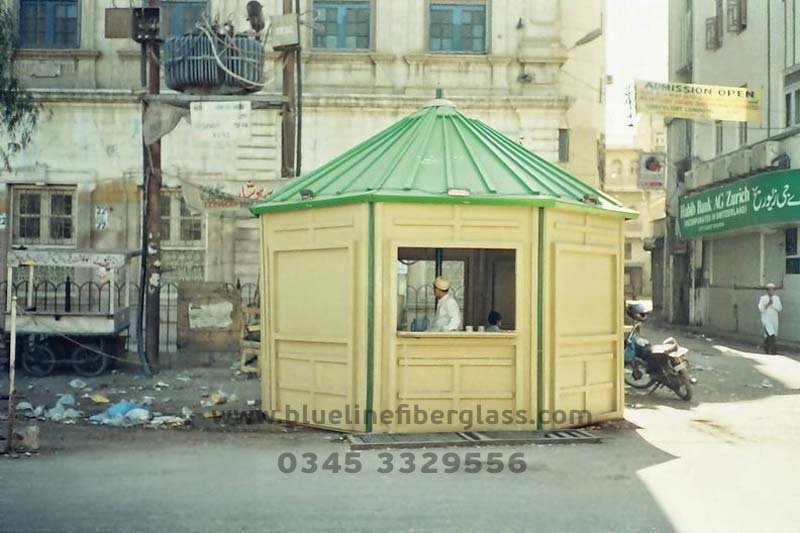 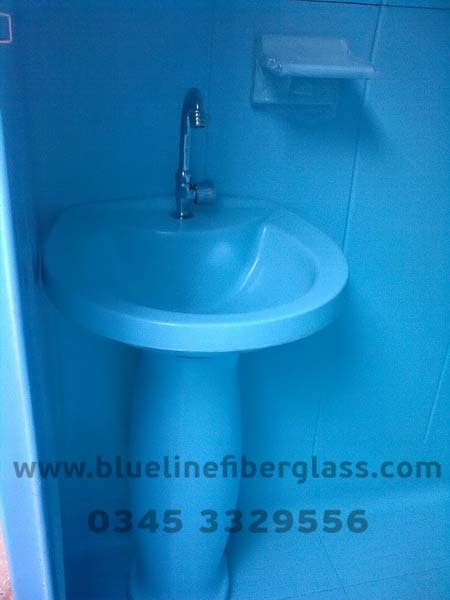 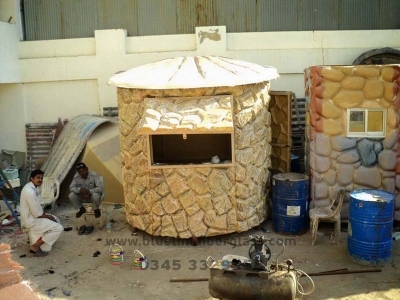 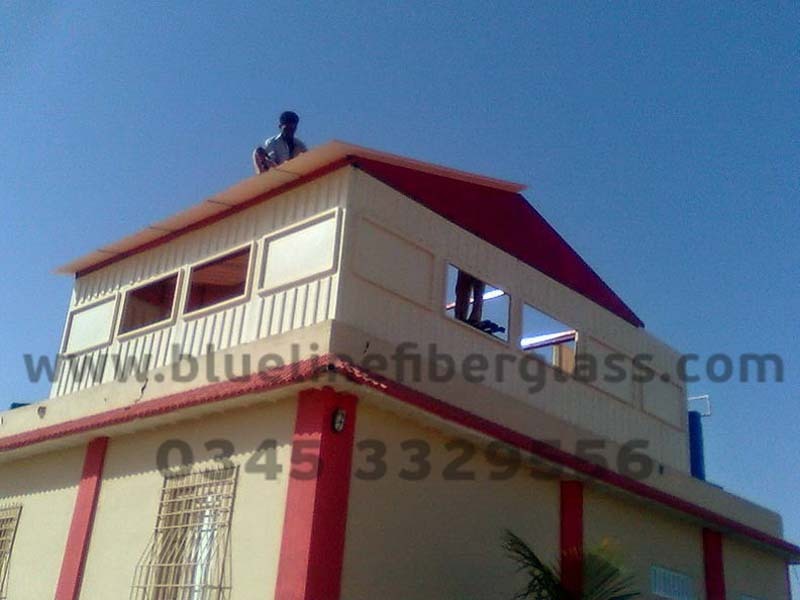 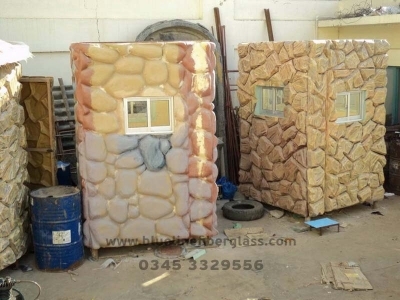 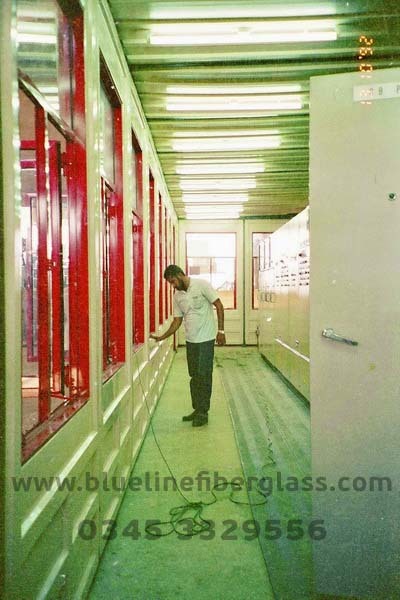 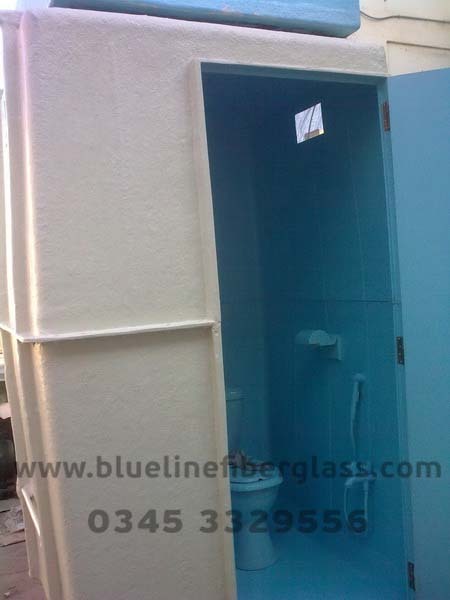 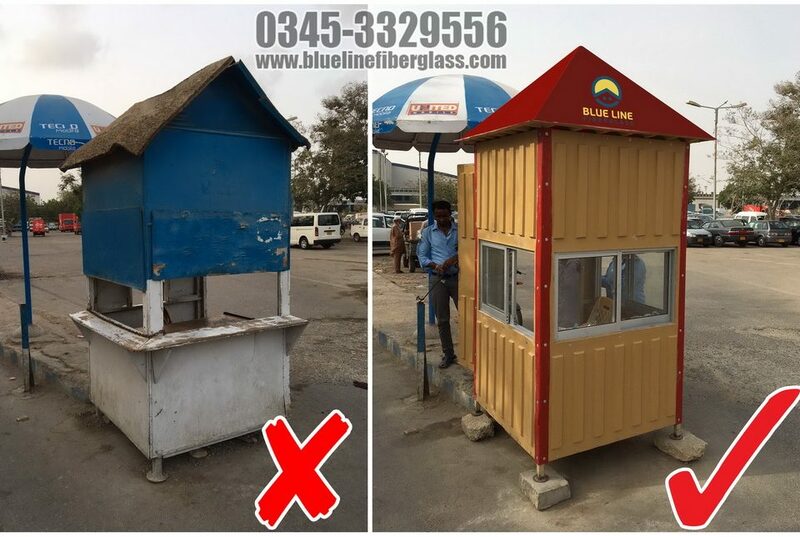 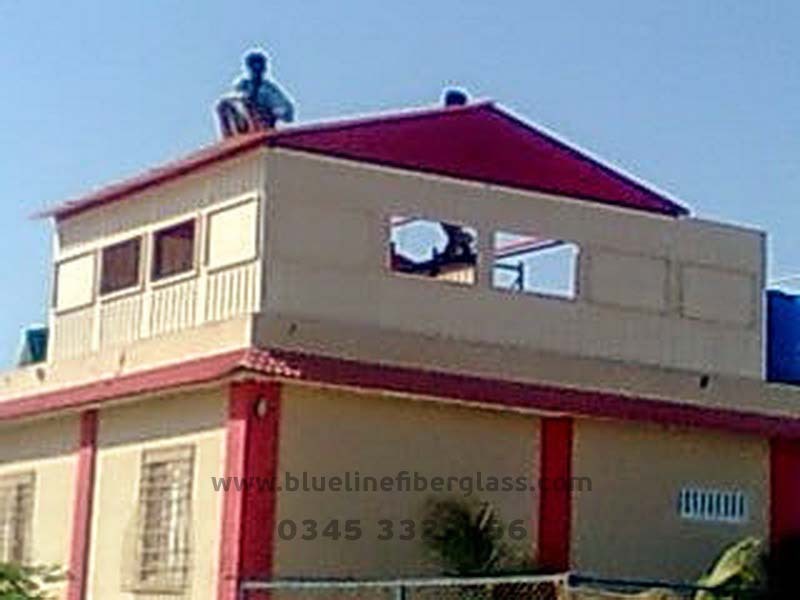 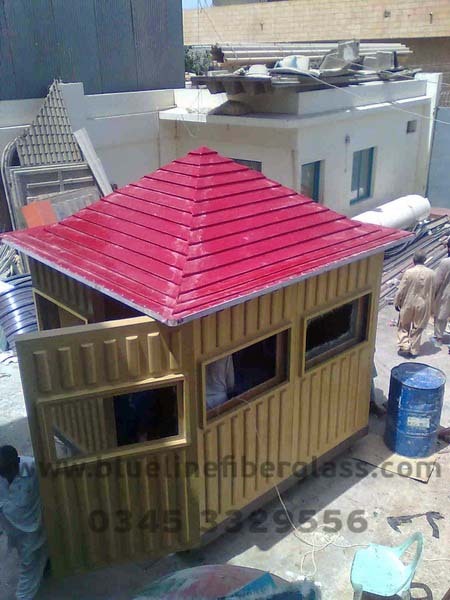 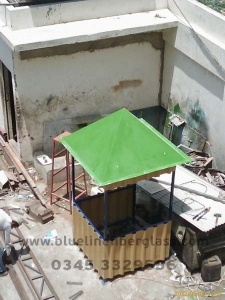 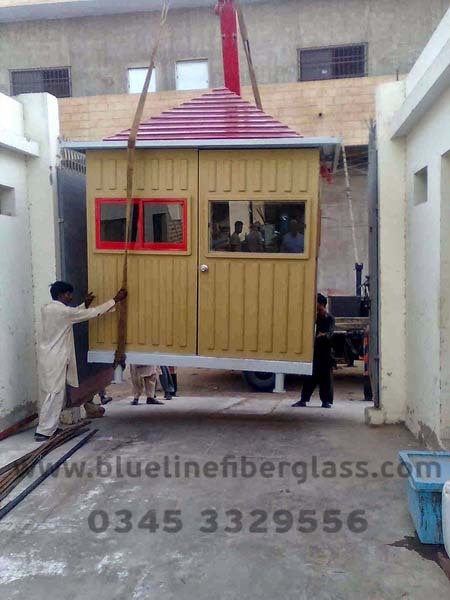 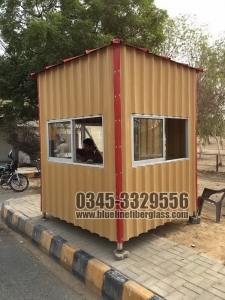 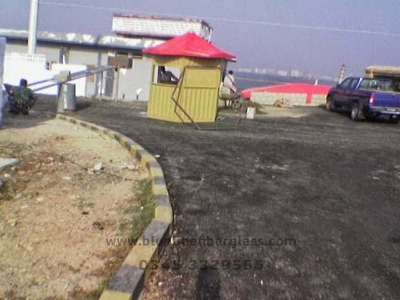 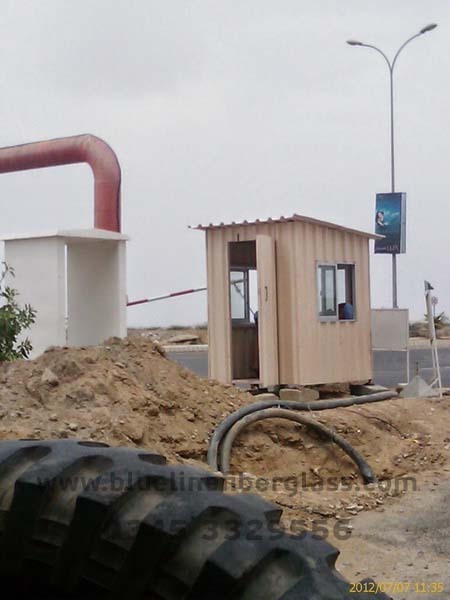 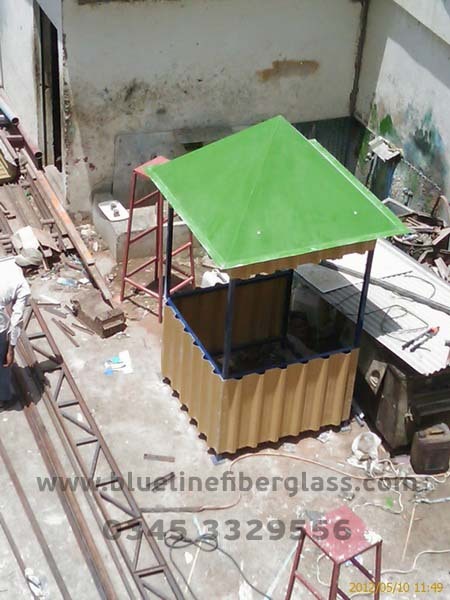 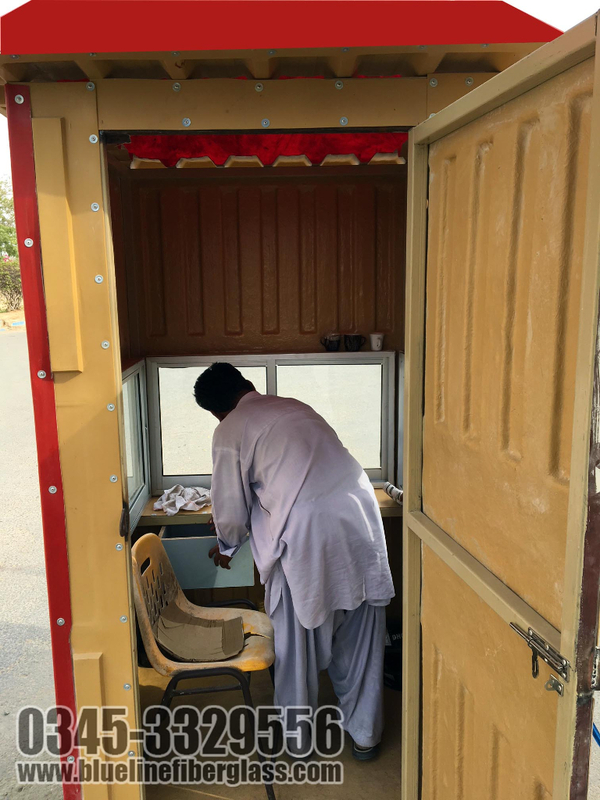 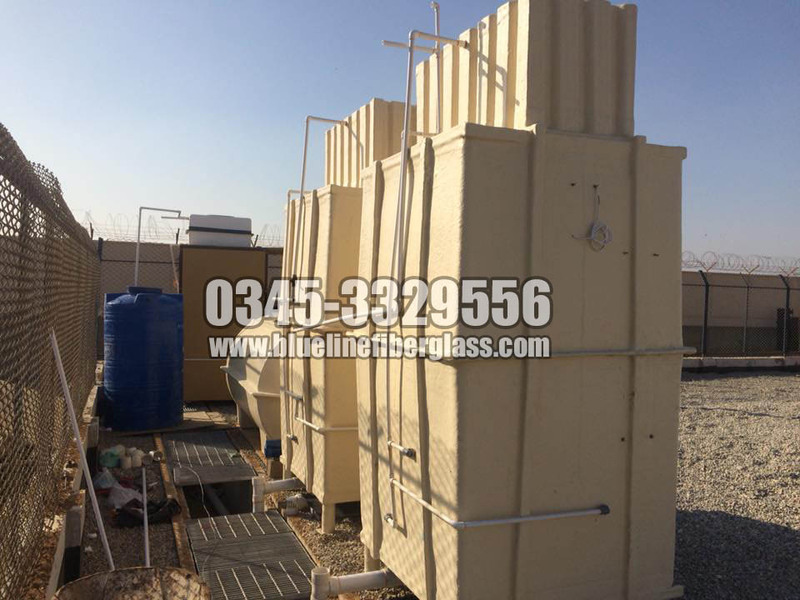 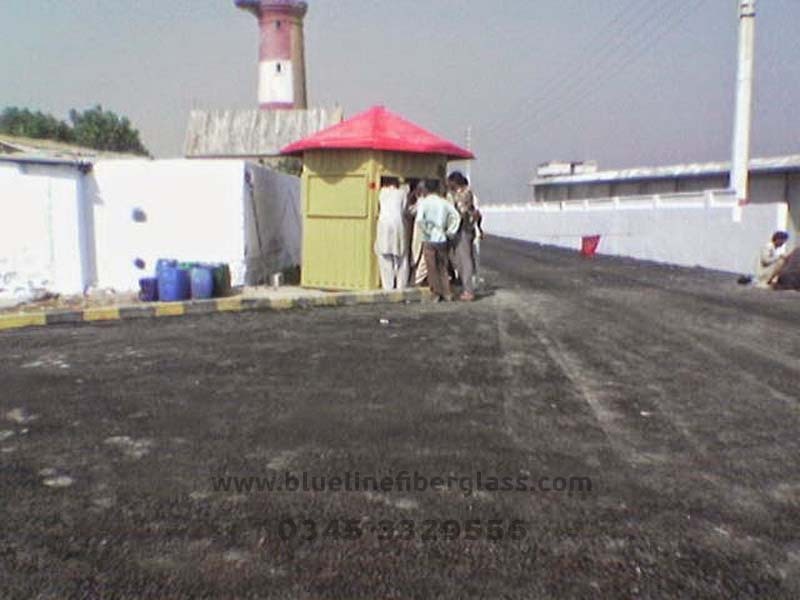 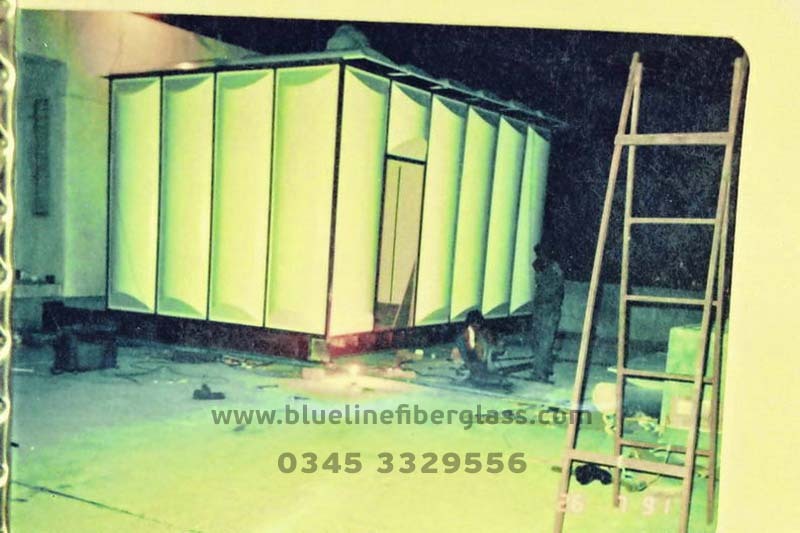 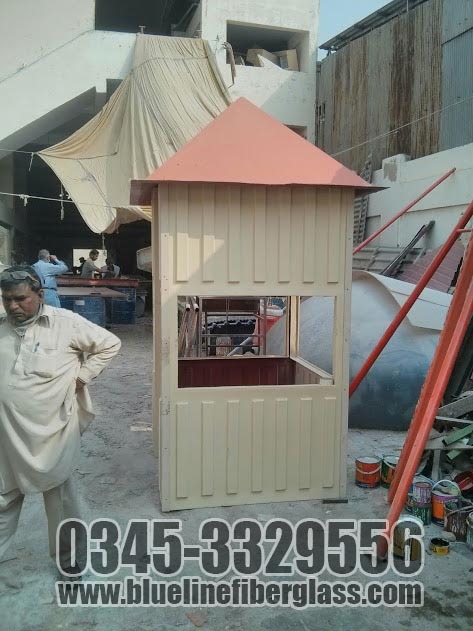 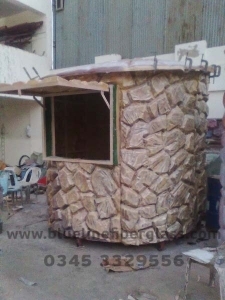 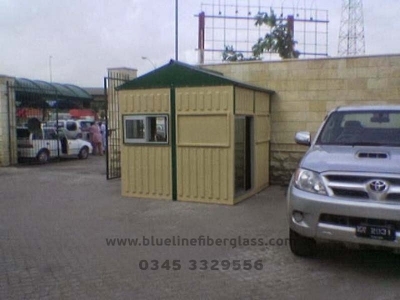 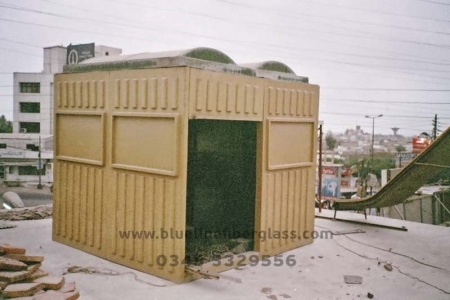 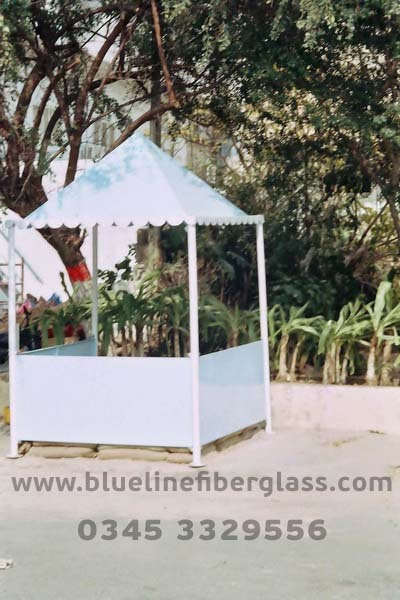 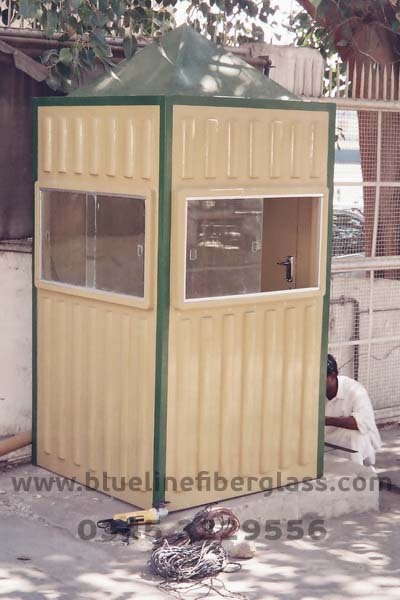 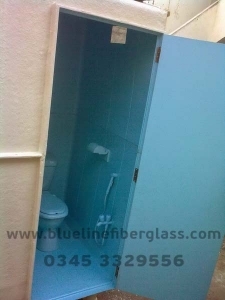 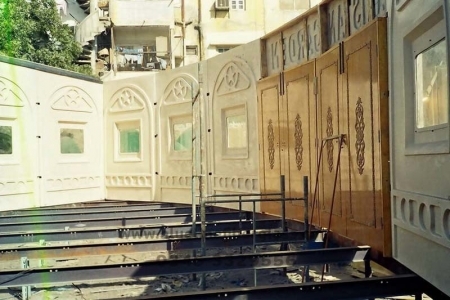 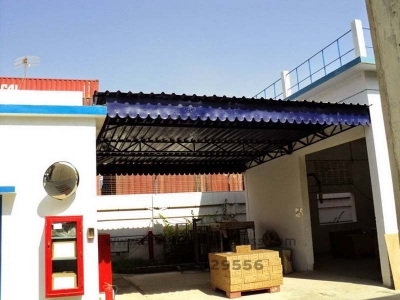 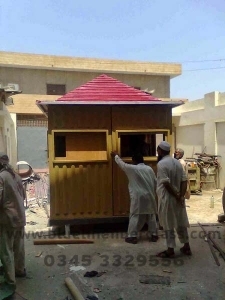 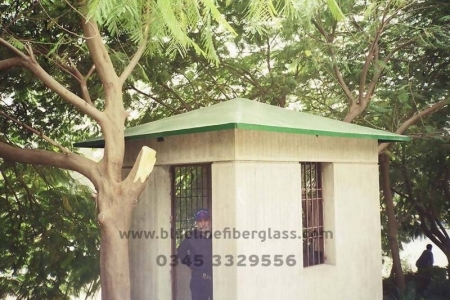 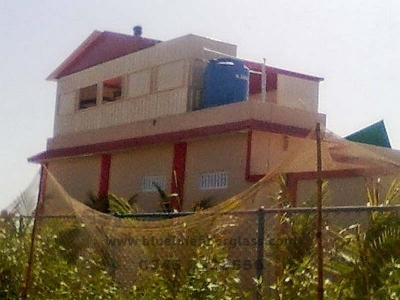 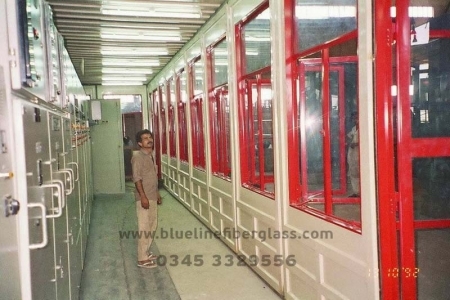 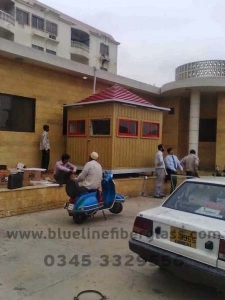 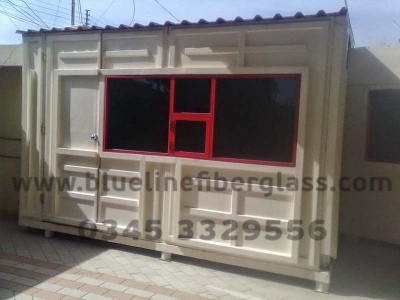 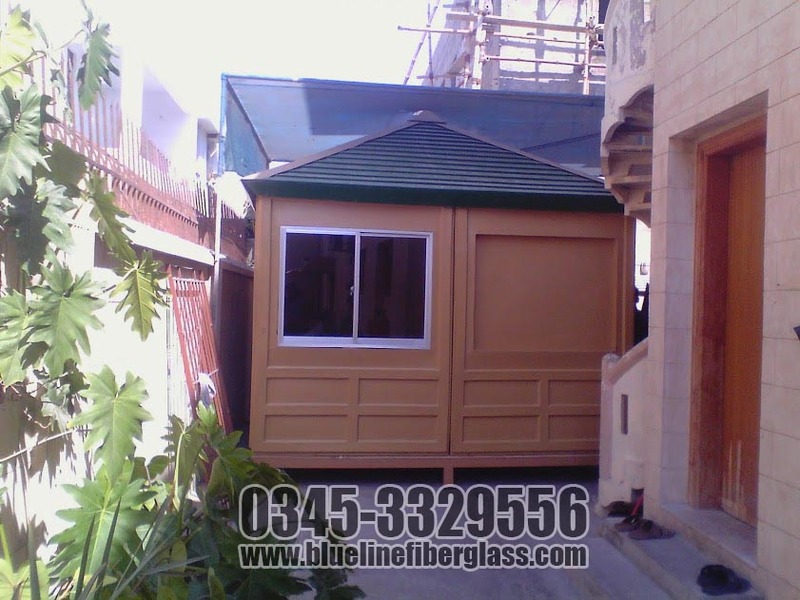 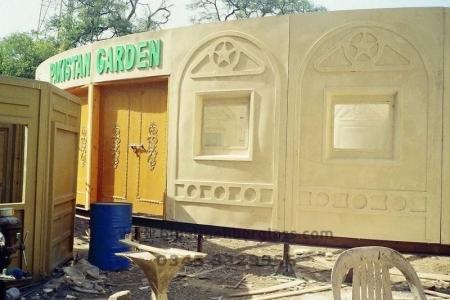 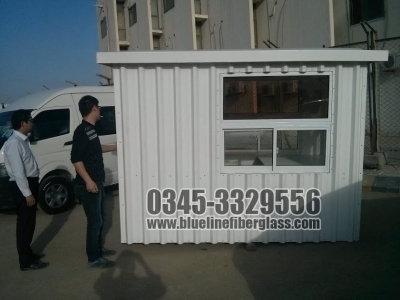 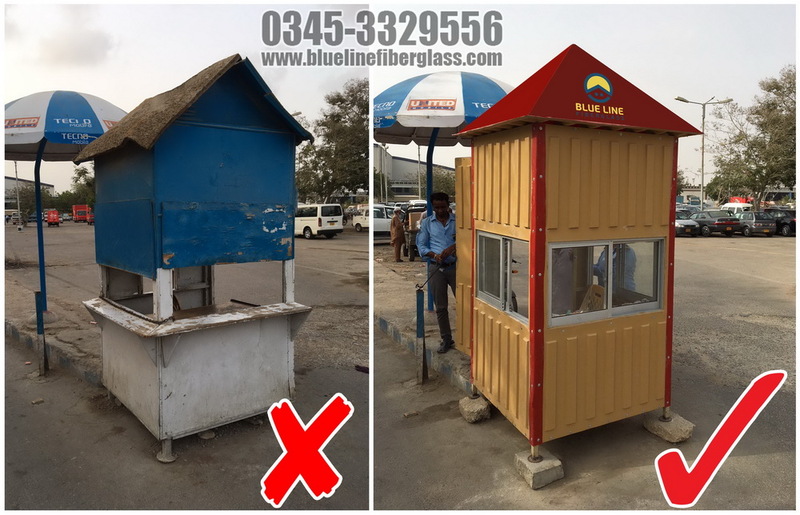 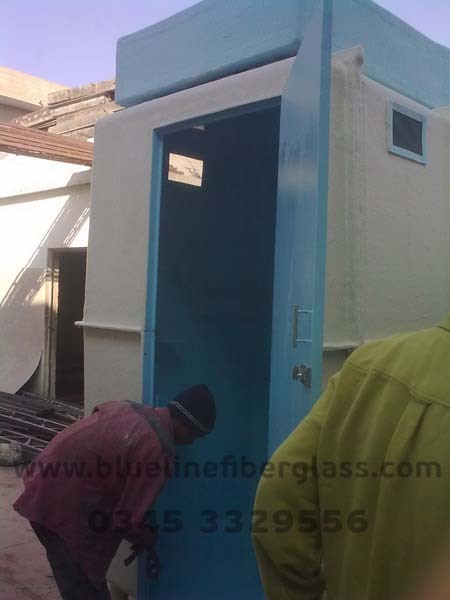 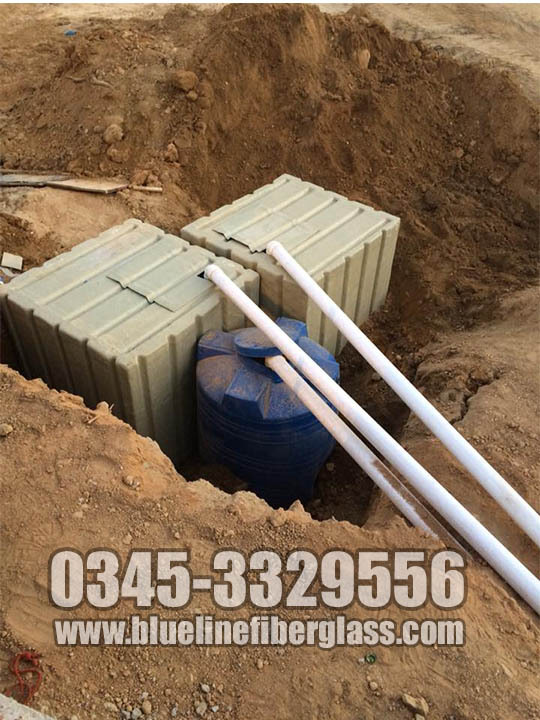 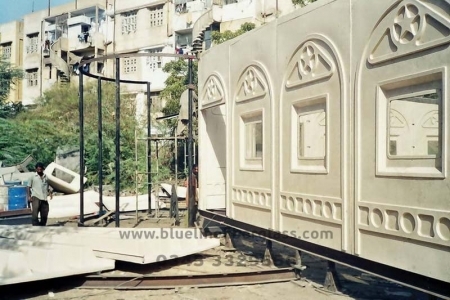 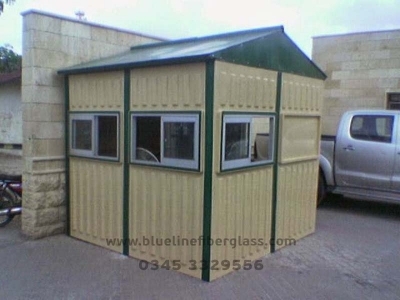 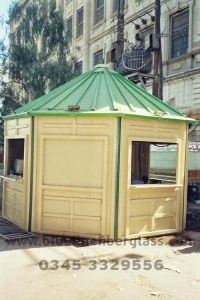 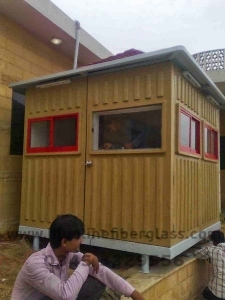 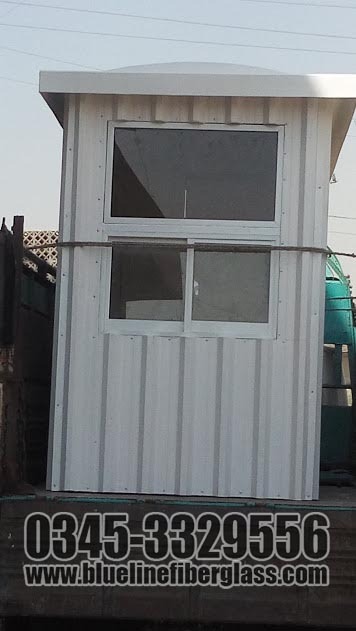 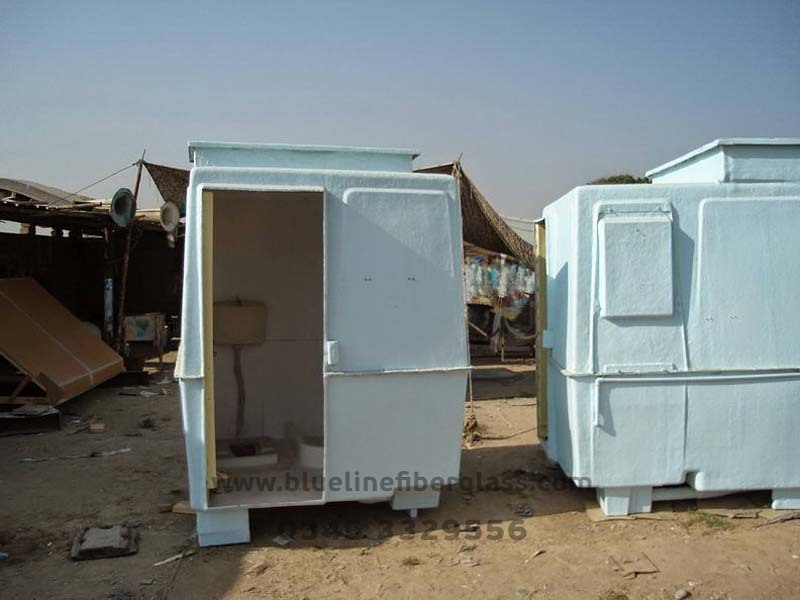 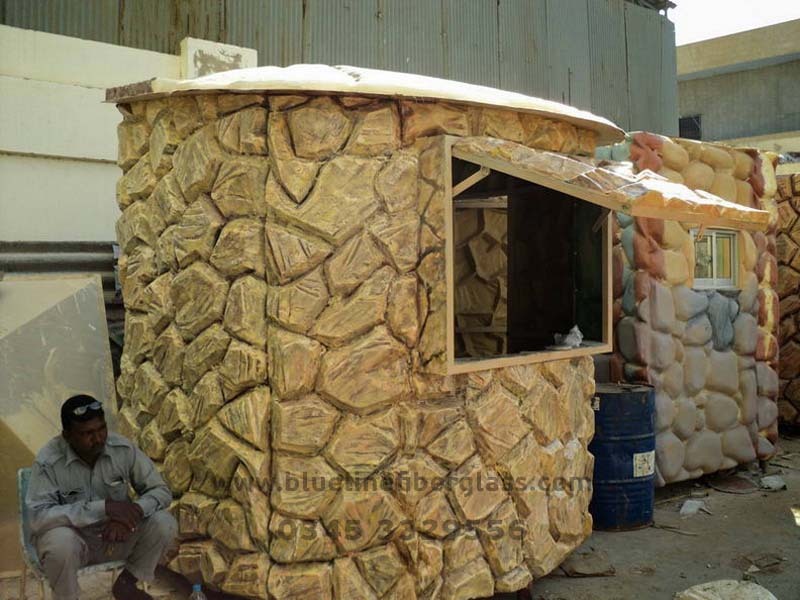 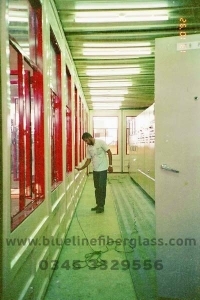 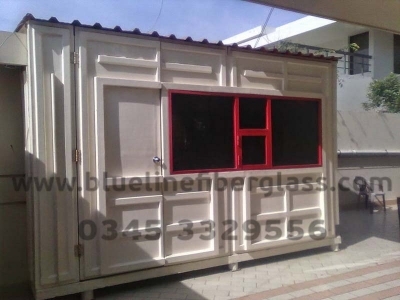 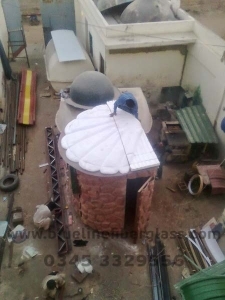 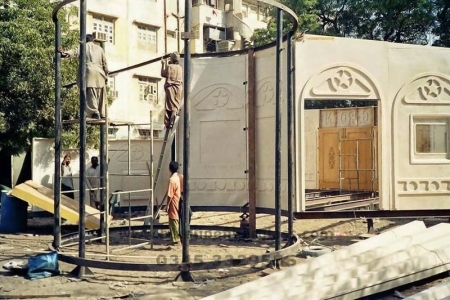 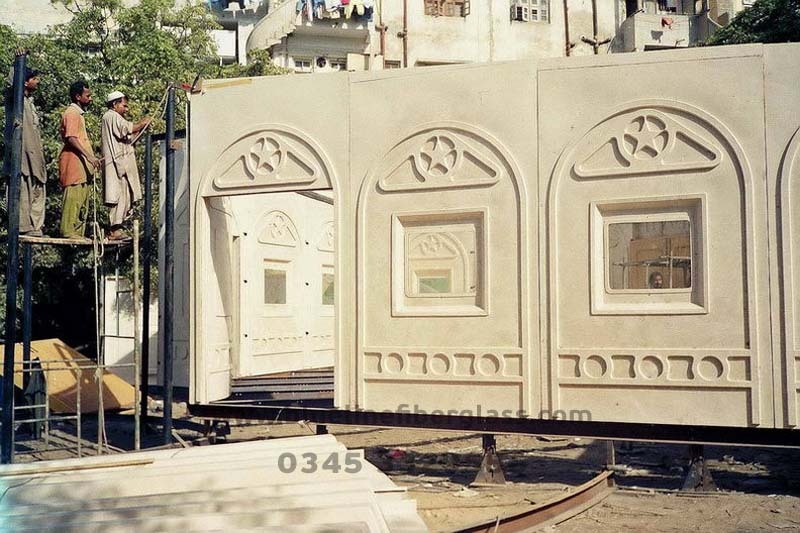 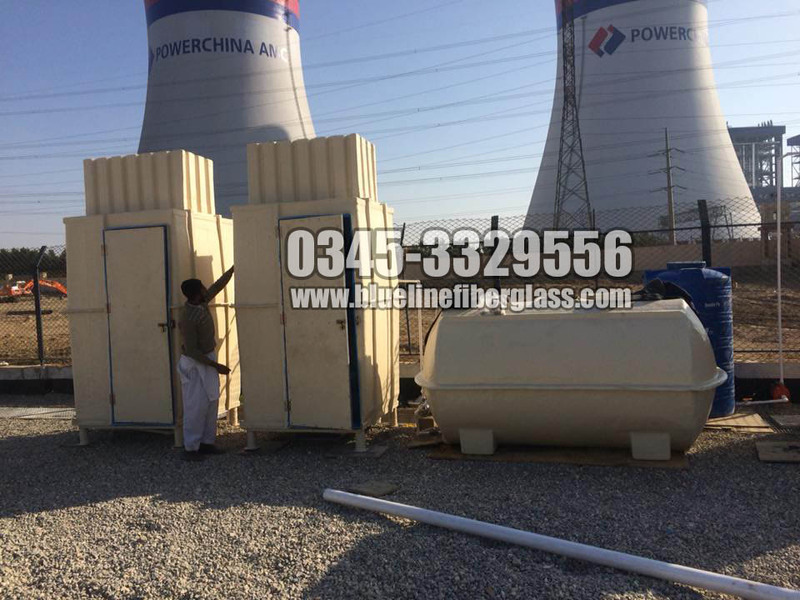 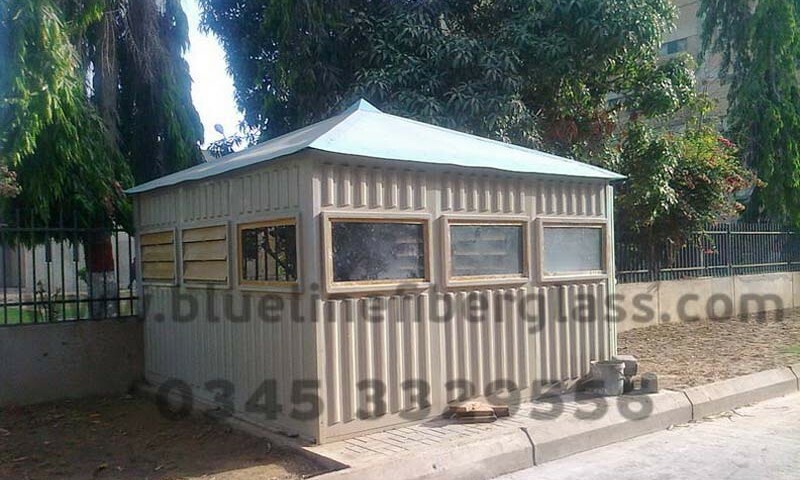 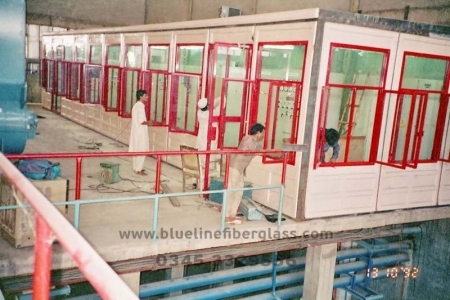 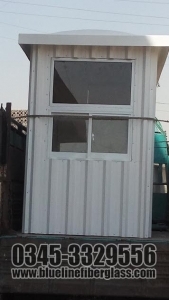 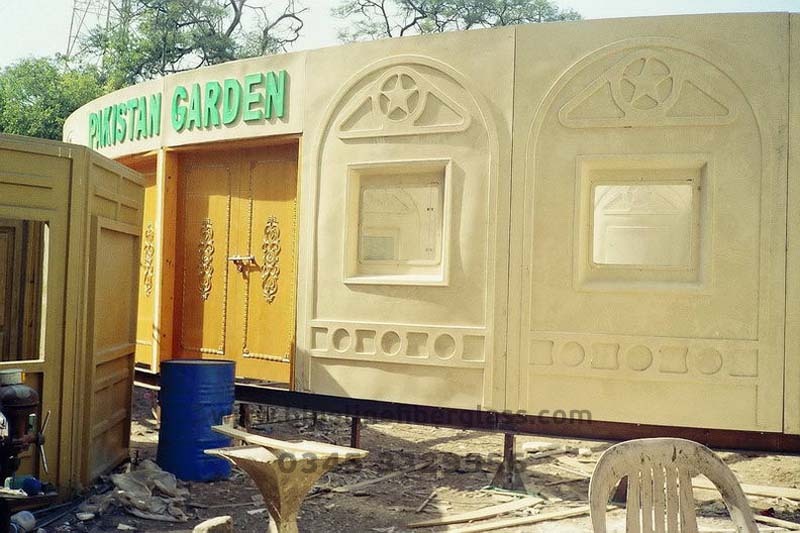 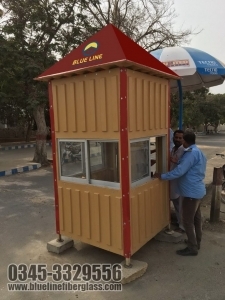 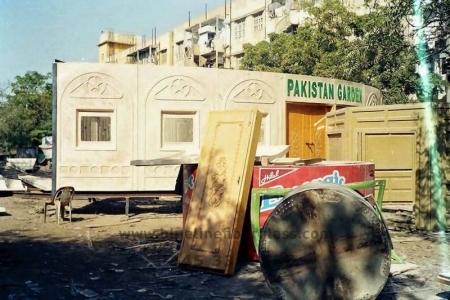 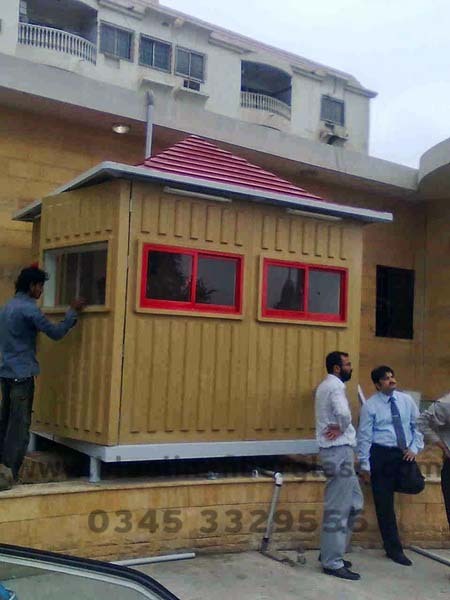 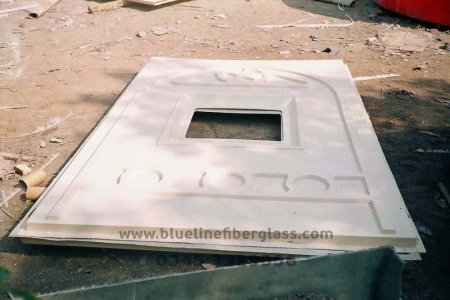 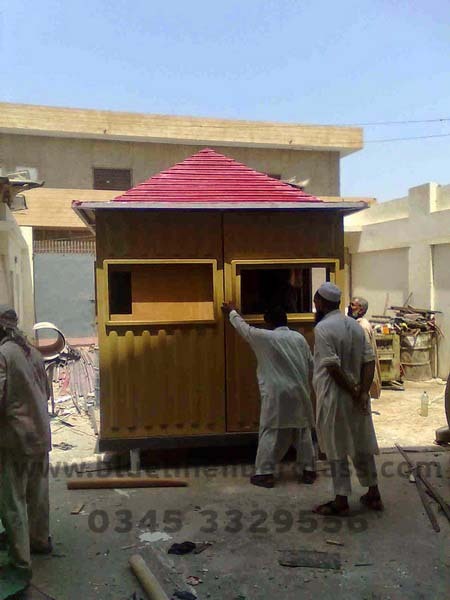 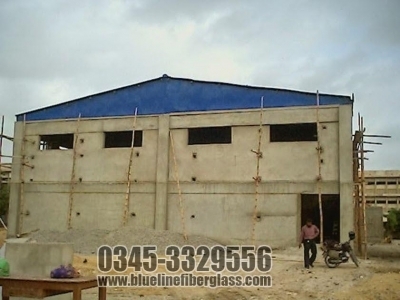 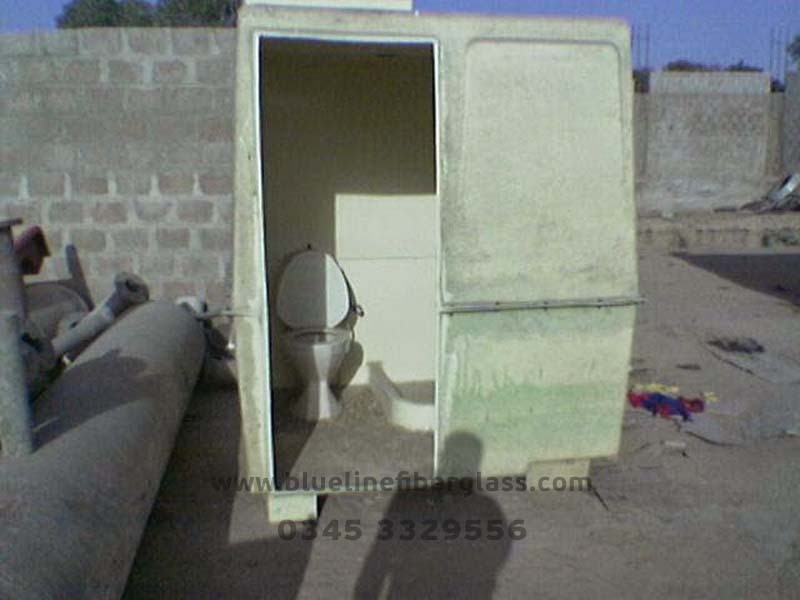 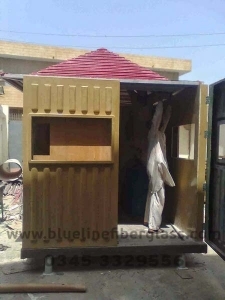 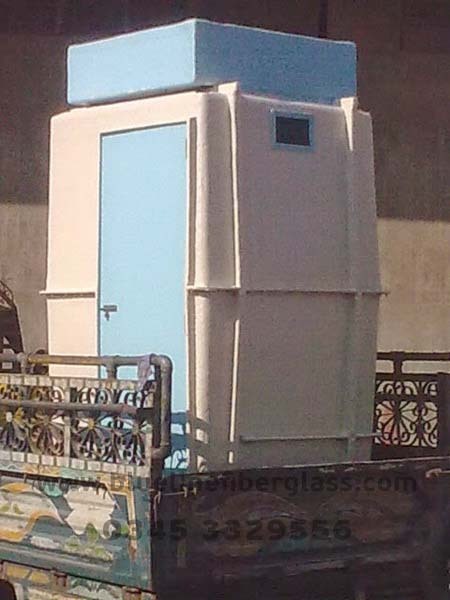 BLUE LINE FIBERGLASS PORTABLE TOILETS AND GUARD ROOMS are ultimate portable solution for your mobile offices, mobile toilets, Guard room and outdoor shelters need. 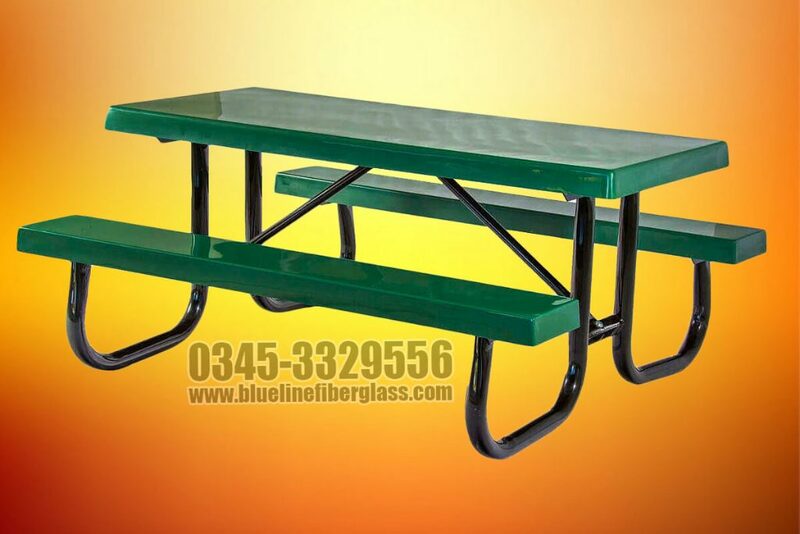 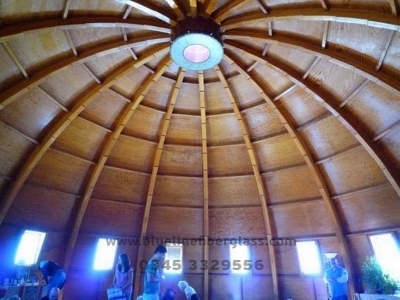 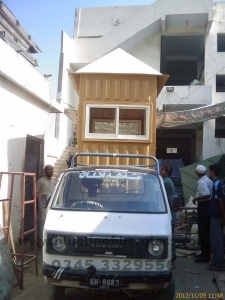 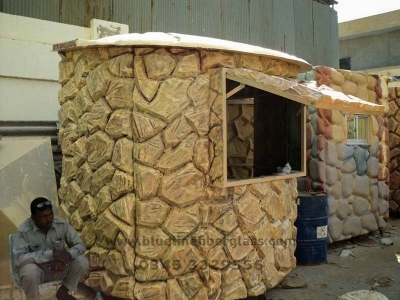 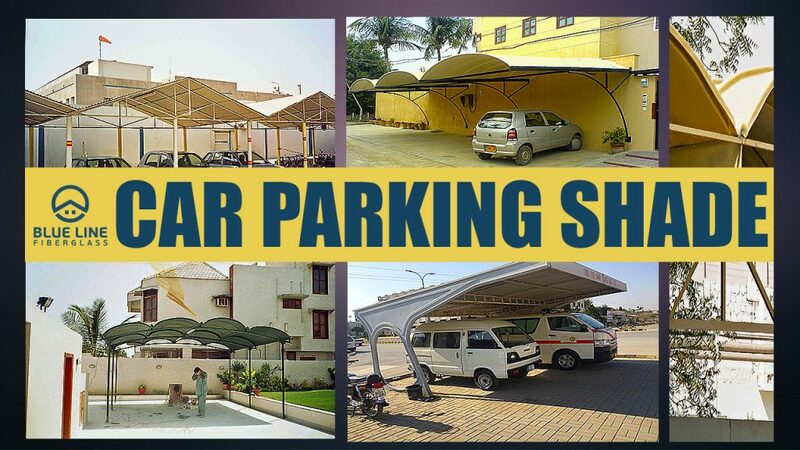 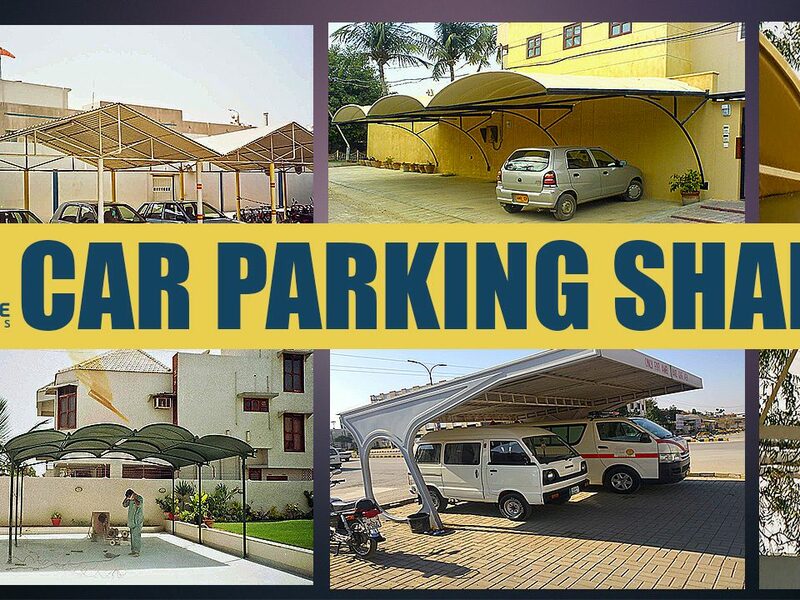 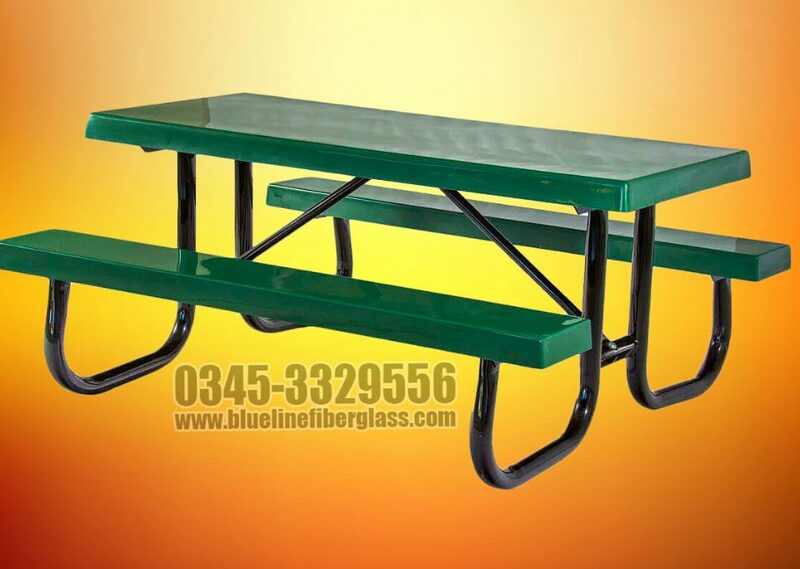 It is light weight and can be transported effortlessly from one place to other. 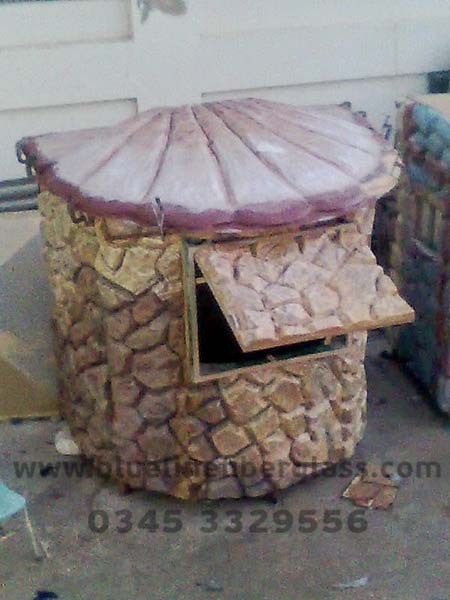 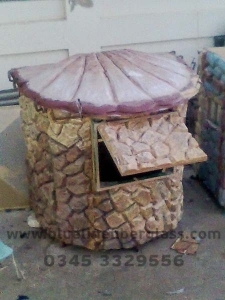 For more pictures visit out photo gallery.